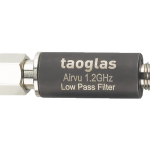 We offer high pass, low pass, band pass, notch, and diplex filters manufactured using a range of filter technologies to meet most RF needs. 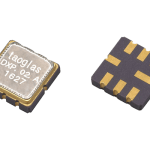 Our filters are typically designed as surface mount components, but many can be packaged for integration with external components. 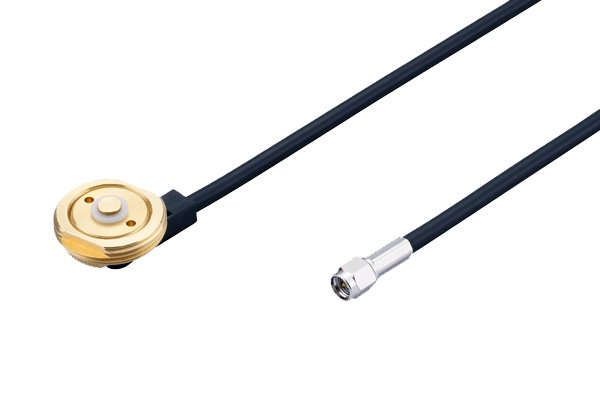 case of monoblock ceramic dielectrics). 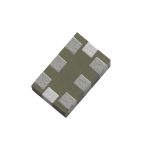 surface mount ceramic chip component. 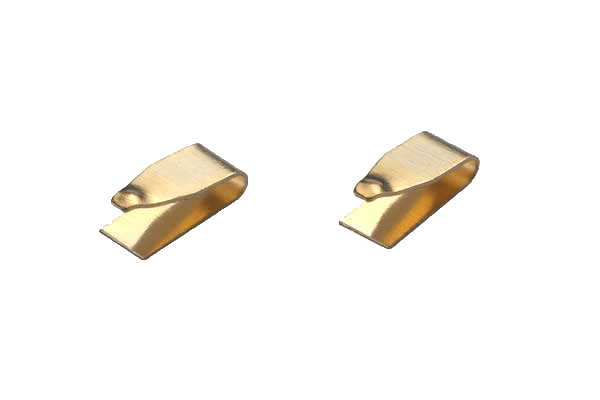 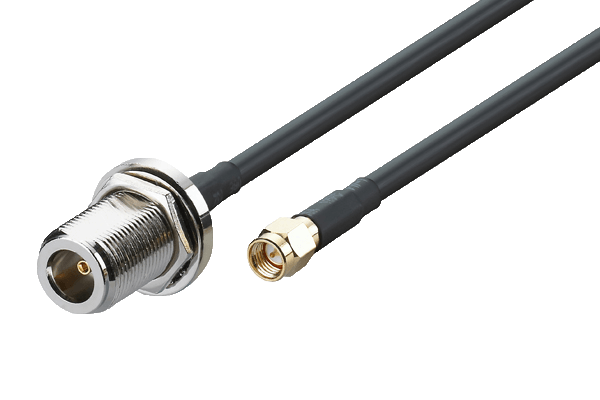 Coaxial filters are inline cable filters placed directly on the end of the antenna port to eliminate or reduce radio interference problems. 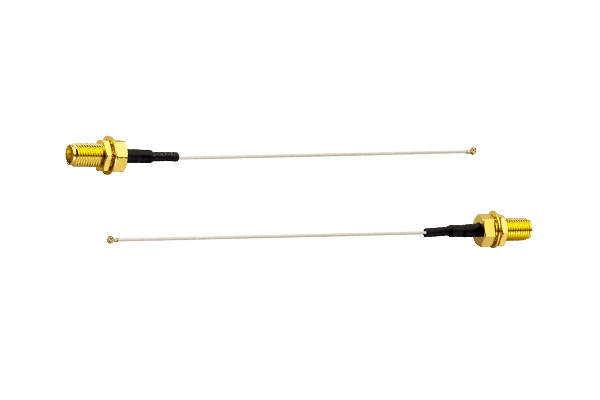 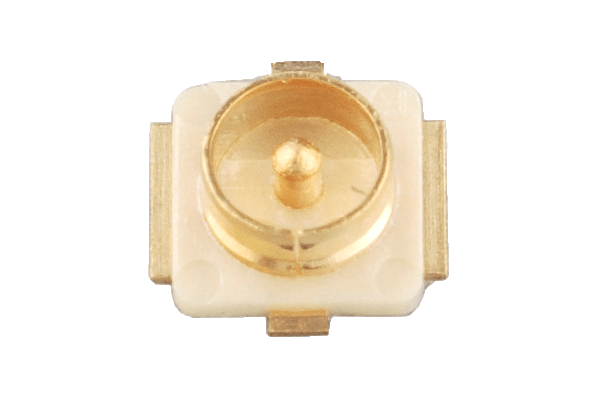 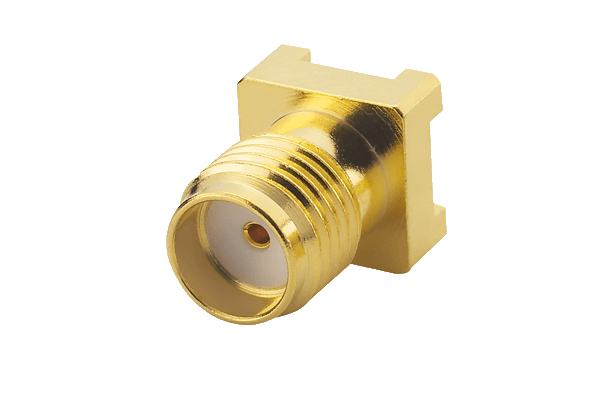 They use standard RP SMA connectors and are easily screwed onto this standard antenna SMA connector. 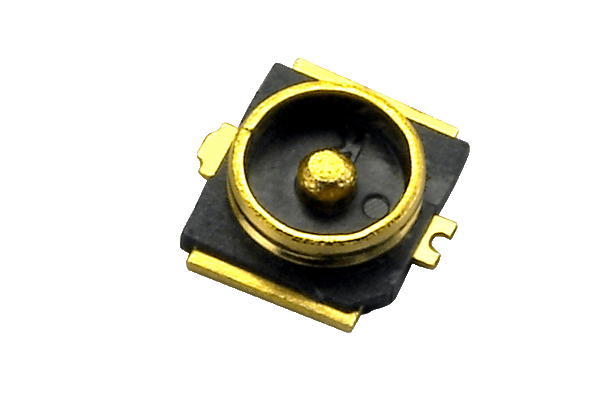 It reduces out of band noise entering the receiver. 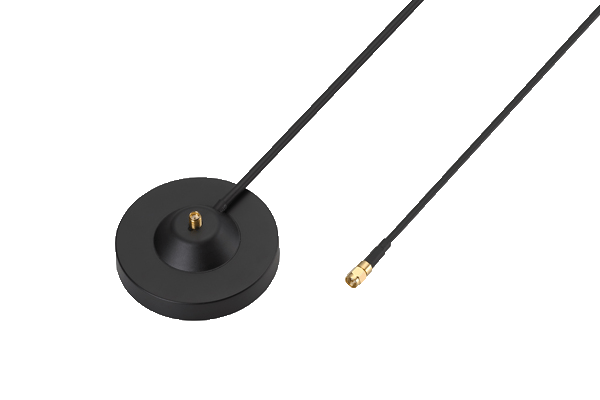 It reduces the antenna transmissions of out of band noise affecting other circuitry. 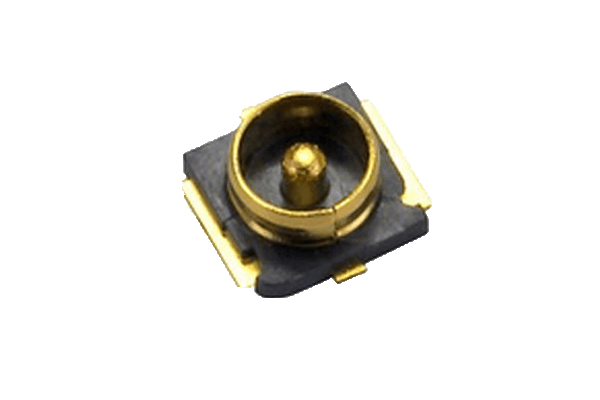 Has better insertion loss and stop band performance than competing LTCC or lumped element filters, while also maintaining good rejection at band edges. 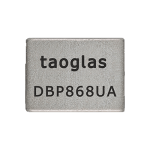 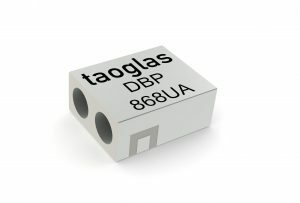 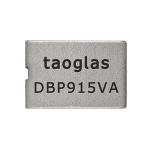 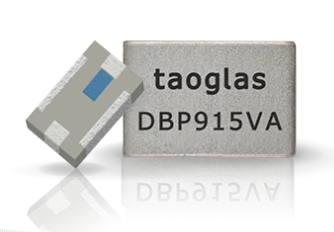 Taoglas announced it’s new RF filter division at Mobile World Congress Americas in September 2017. 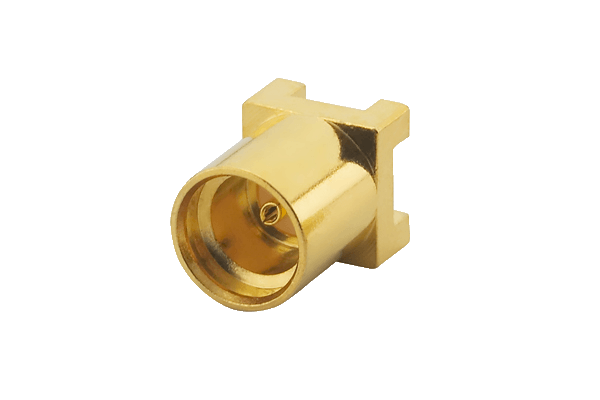 Custom filter solutions can be provided. 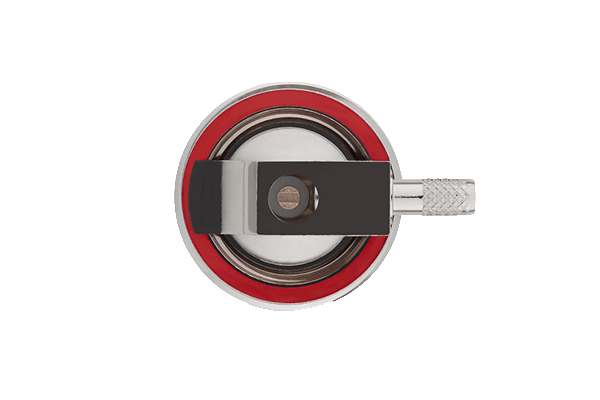 Please don’t hesitate to contact our customer services team for more information.